Hi there! I have 2 more cards to share with you today. 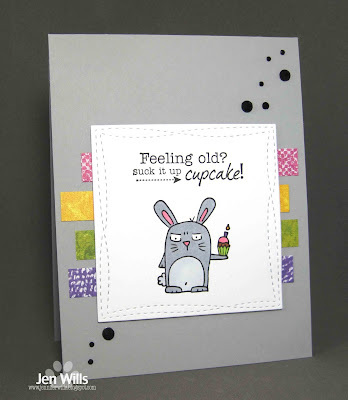 First up is a card using the sketch at the Taylored Expressions Share Joy challenge. I adore the TE Grumplings animals. There are a few different sets (all on my wish list of course) but at the moment I only have the Party Grumplings. I hadn't inked up the bunny from this set so I decided today was his day. I coloured him with Copics and used some bright patterned paper for the stripes behind him (I have no idea who made them - they're from about 2008!). 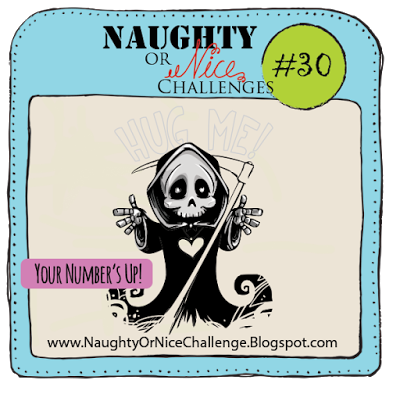 ETA: Lindsey suggested I should also play along with the Naughty or Nice You're Number's Up challenge so I'm throwing my hat in the ring! Next up is a card for the Curtain Call challenge. I know those are snow cones in the inspiration photo but I was never really a big fan of those. I'd take ice cream over a snow cone any day! Here I used bright colours and framed the Reverse Confetti sentiment with the matching ice cream dies. Okay, the expression on that rabbit's face is too funny! What a fun card! And I love your ice cream scoops, Jen! Fabulous take on the inspiration photo! 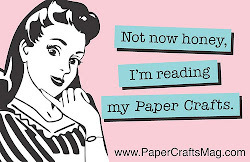 I so totally had these grumplings in my basket the other day.... maybe I really do need them lol. Fab cards Jen! That rabbit!!! That sentiment!!! FUN card!!! Your second is super cute and yummy. Now I want ice-cream!! I love the Grumplings too, and only had the party ones for the longest time. I didn't even know TE had a challenge! :o I love the bunny, and he's perfect here. (You could probably play with us at Naughty or Nice with this... hint, hint.) Awesome colours for the second card! Such a fun and SWEET card Jen. Love the colors! 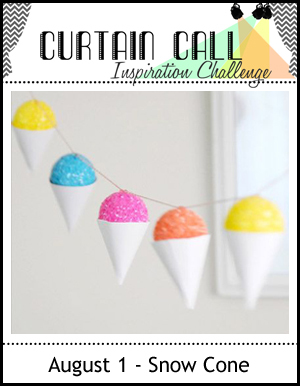 Thank you for playing along with us at the Curtain Call Inspiration Challenge. Oh, man...that bunny! LOVE that card!!!! 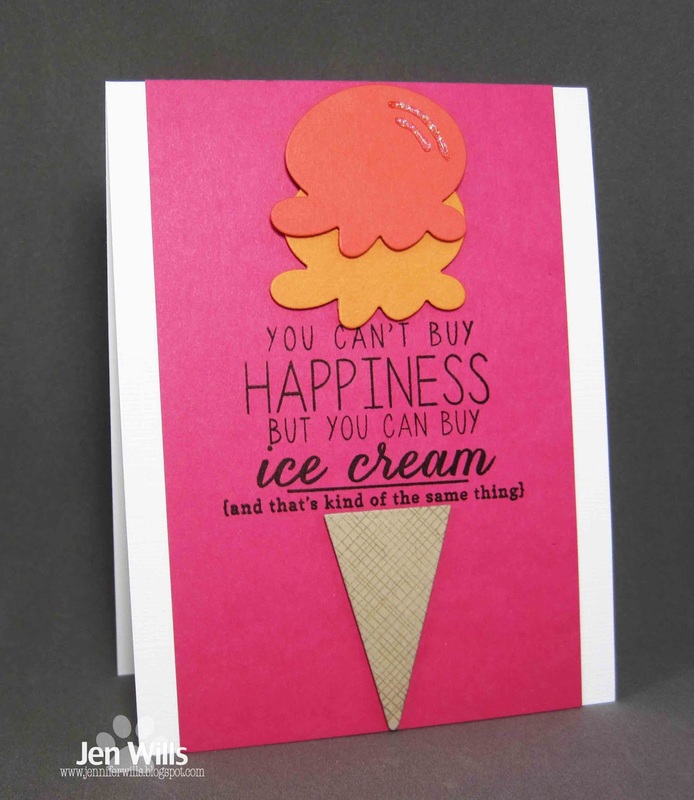 Of course the ice-cream cone card is delicious...so colorful and fun! I love the Grumplings- cute card! Hooray! Glad you joined us! 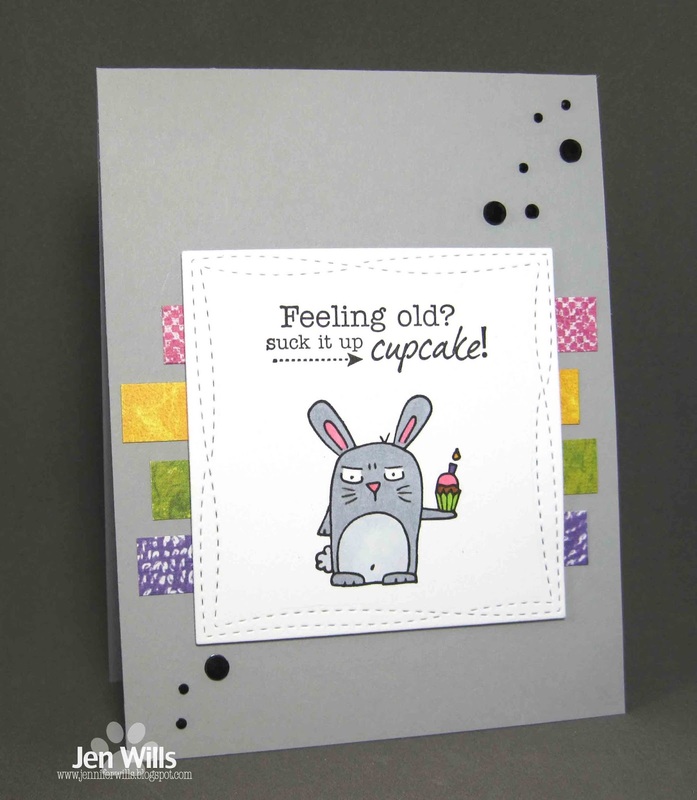 LOVE your use of the grumpling - gray background with a few black splatters - then tiny pops of cheerful color! !